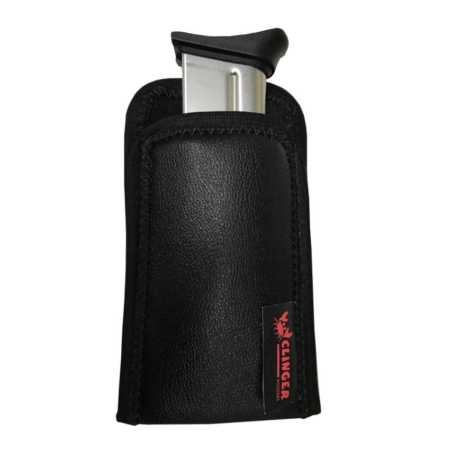 If you’re looking for the perfect Mossberg MC1sc pocket holster, the Comfort Cling from Clinger Holsters is the best you’ll find. The MC1sc is definitely small enough to pocket carry comfortably. 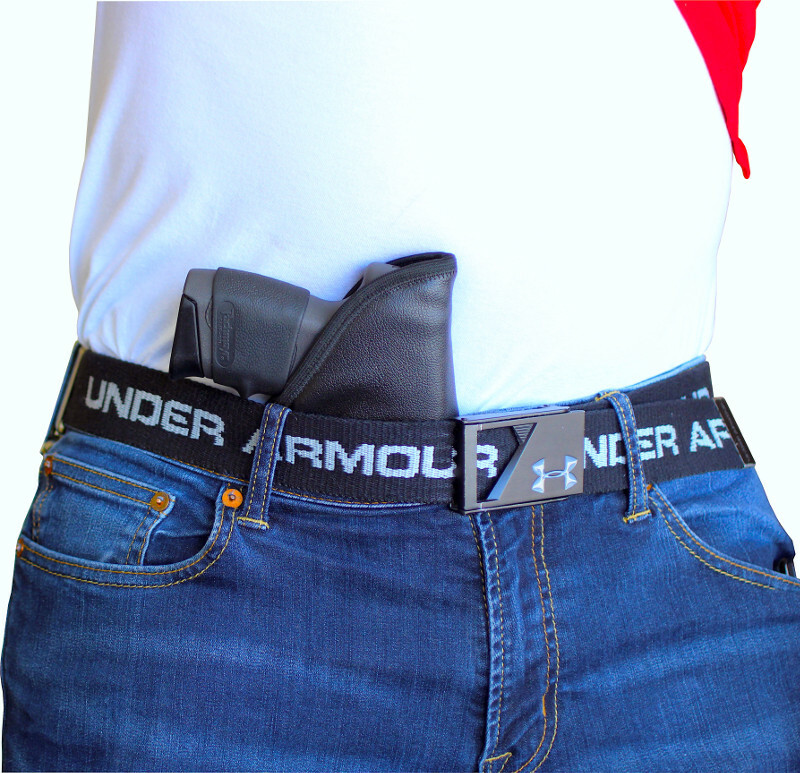 It’s an easy and convenient way to carry seven rounds of 9mm ammo with you all day long. 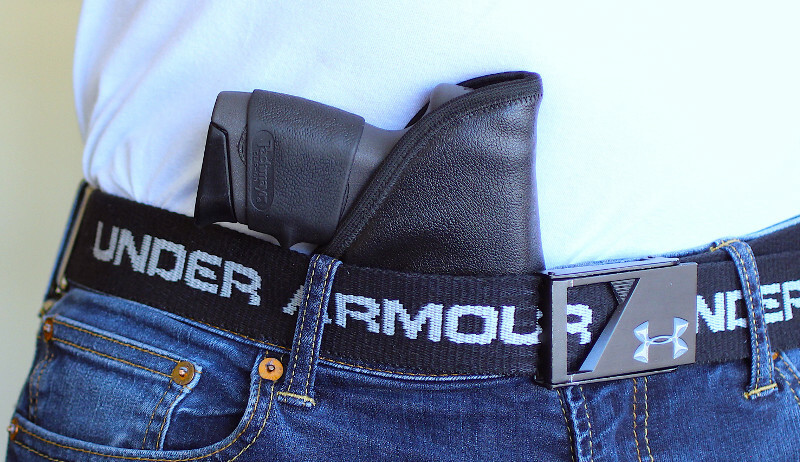 We use only the best materials available to construct the greatest pocket holster of all time. Some pocket holsters are lucky to last through a year of hard usage. 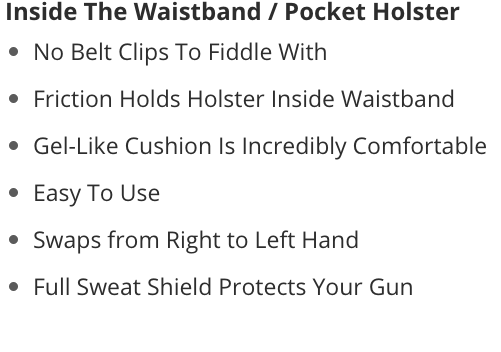 The Comfort Cling holster is designed to last for years and years of usage though. 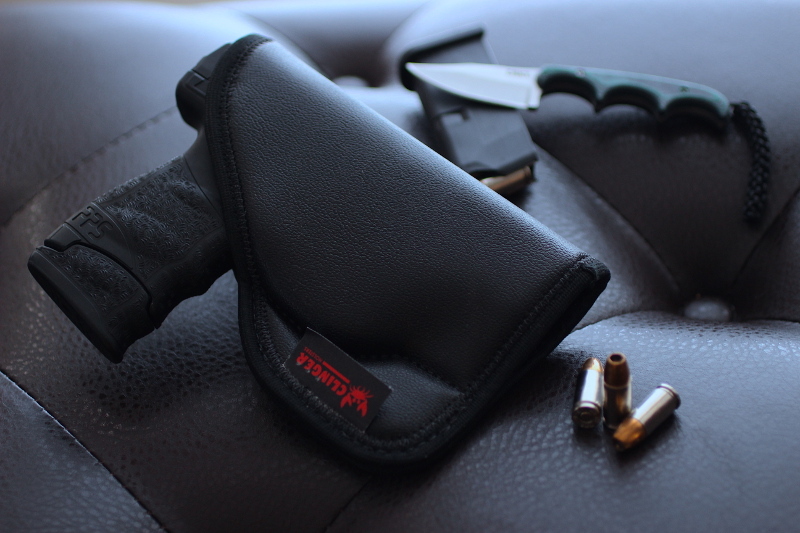 Mossberg MC1sc pocket holsters must be extremely grippy to work properly. The last thing you want to happen when you draw your pistol from the holster is for the holster to come out with your handgun. You want a clean draw when you pull your pistol out. This is even more imperative when drawing your pistol in self-defense. 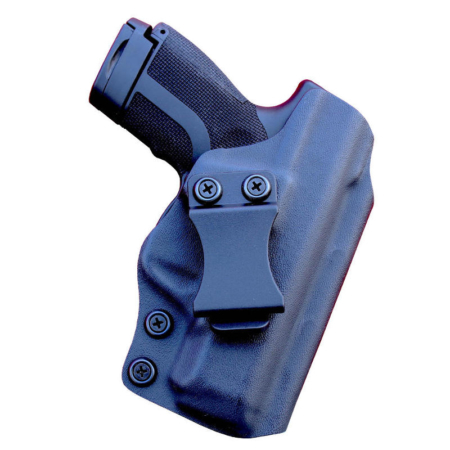 Another key to a smooth draw is a low friction ballistic nylon on the inner layer of this holster. 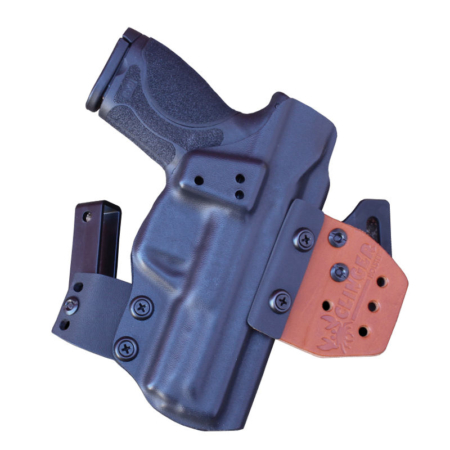 It allows the pistol to freely slide out while the grippy outer layer holds the holster in place. 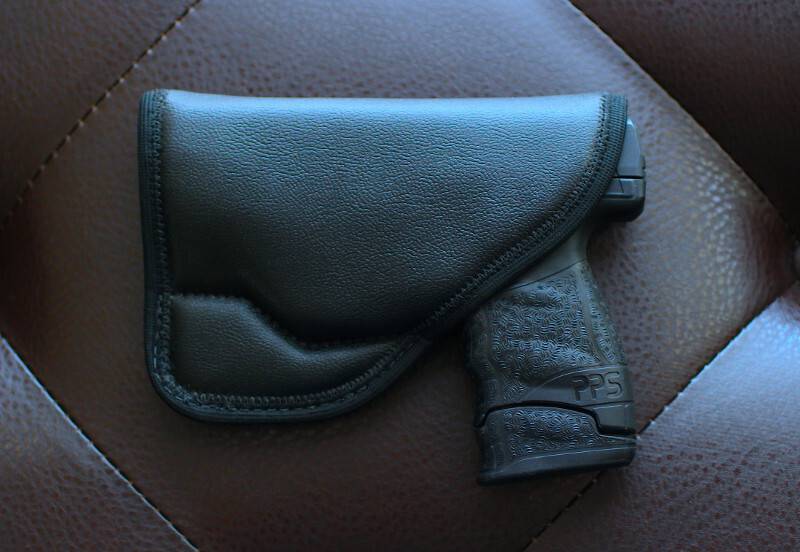 The Comfort Cling is one of the most convenient Mossberg MC1sc holsters you’ll ever use. 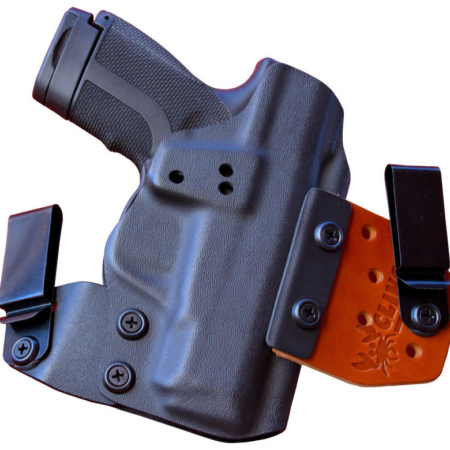 You can easily push this holster and pistol into your waistband and go about your day. 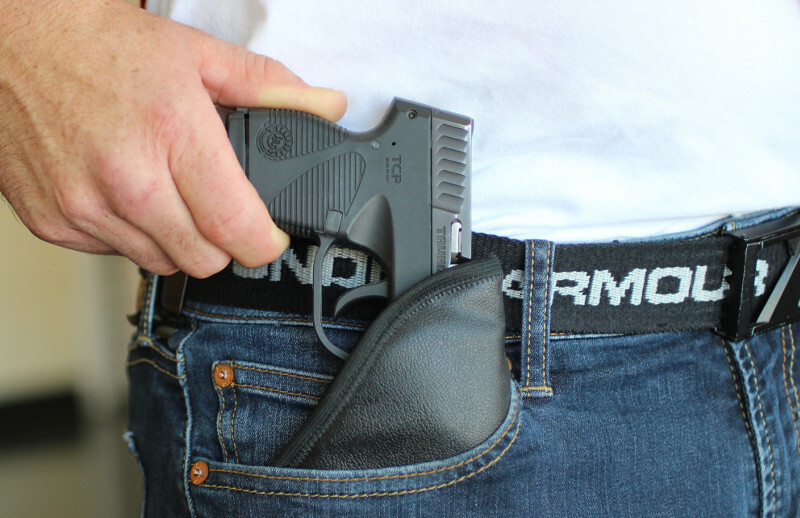 No belt clips are required for it to securely hold your MC1sc all day. 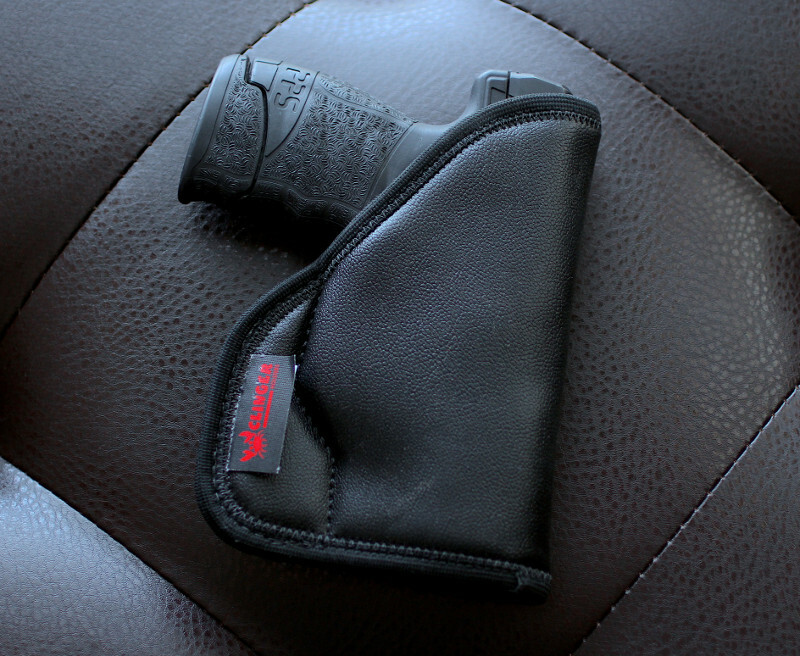 You’ll immediately notice when you conceal your Mossberg pistol in the Comfort Cling that it’s incredibly comfortable. That comfort comes from the gel-like foam in the middle layer of the rig. It’s incredibly luxurious and makes the hard edges of your pistol seem to melt away. We use a zig-zag stitch pattern on the binding that holds all three layers together. 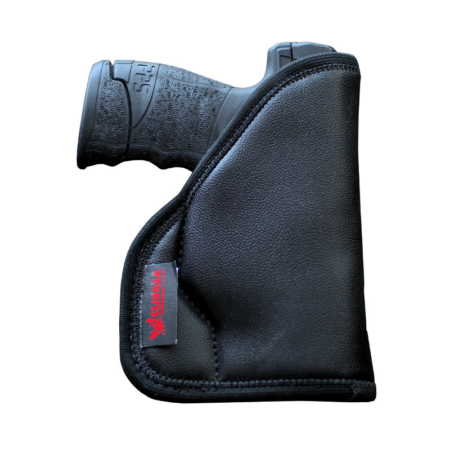 That ensures that our Mossberg MC1sc pocket holster won’t snag your pistol’s rear sight when you draw it. Other companies use a lazy straight stitch. That straight stitch creates a seam that can catch your gun’s rear sight. Because the binding is completely pinned down with our zig-zag stitch, you don’t have to worry about your pistol catching a seam. 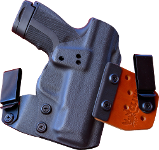 Our holsters are completely American made. We make every holster from start to finish right here in the USA with skilled American workers. 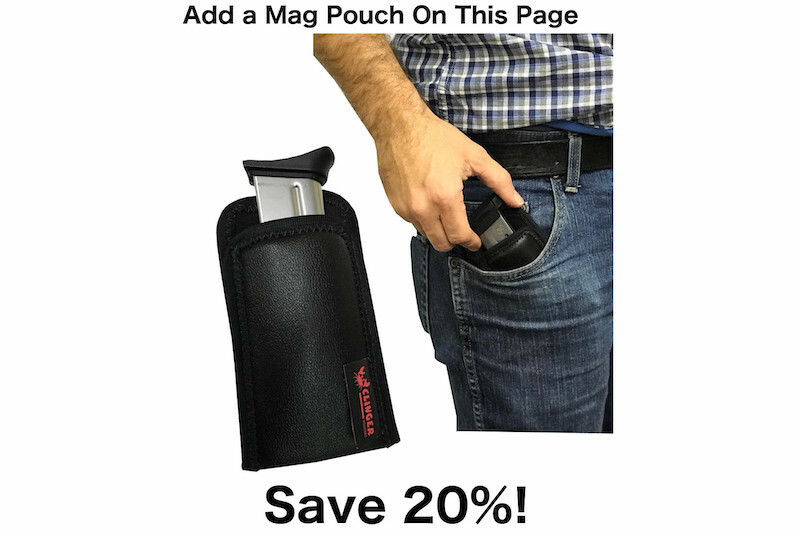 Clinger Holsters is so sure you’ll love this Mossberg MC1sc pocket holster, we include a Two Week Buy Back Guarantee.